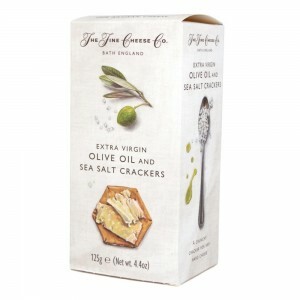 Crisp wheat crackers with Extra virgin olive oil and a sprinkling of sea salt. 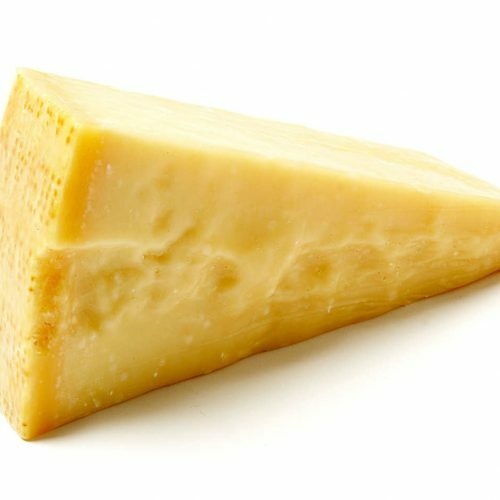 Suggested uses are for a pecorino or parmesan cheese. 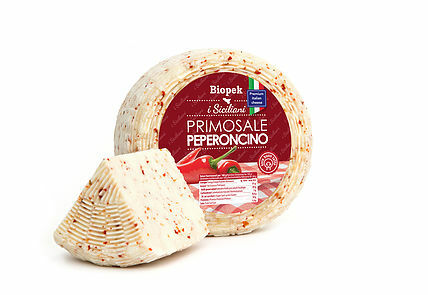 We also love them with a soft cheese or goats cheese or used to dip into guacamole or houmus.